A revolutionary love movement is circling the globe. Broken lives are being transformed and the love of Jesus is being gossiped into the most remote regions of the planet. However, in the West, the church is in decline. The brand image is broken. Christianity is not seen as radical or revolutionary and some of those who claim to be “Christian,” seem to bear little resemblance to the life and teachings of Jesus. Through national and international engagement in Christian ministry, Paul Kroeker has witnessed this development firsthand. He has come to realize that “Though we thought we were rich, we are really poor, and though we thought they were poor, the international church has the riches we need to live the abundant life Jesus describes” (inspired by Revelation 3:14-22).  In the way of Jesus you become a disciple who will love, live and serve like him. Love, Live, Serve like Jesus. 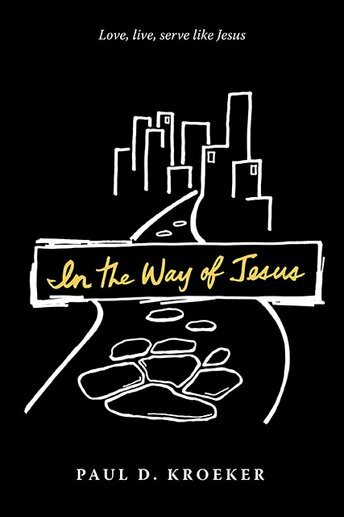 "In the Way of Jesus fills a needed niche, offering church followers a way to really grow in faith. This book is an invitation to live life in a more Jesus-centered way." "If you care about the health of the Church, this is a must read. Paul's prophetic analysis of our culture's impact on the Church points to the need for a better way. 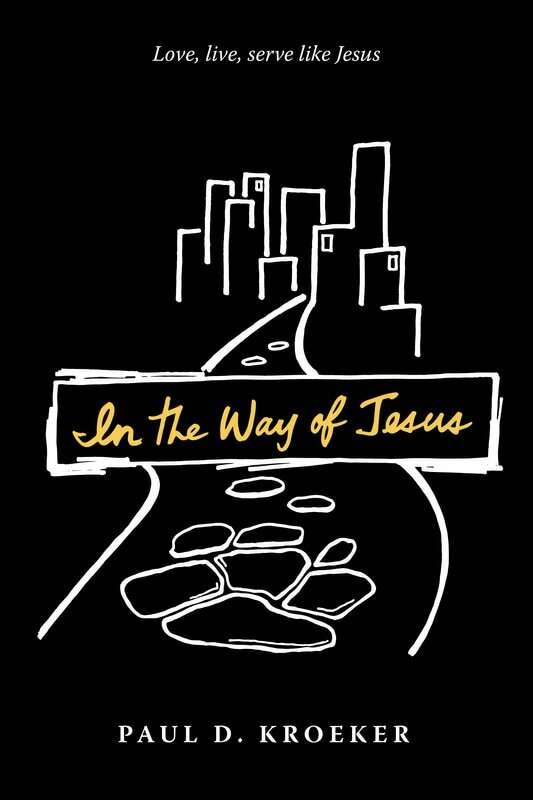 Through personal glimpses into multiplying movements of Christ followers around the world, Paul helps us rediscover the beauty of discipleship In the Way of Jesus!" "Paul weaves together inspiring stories of discipleship from around the world, a sobering look at the Western church and a dare-to-dream attitude that makes us long for an authentic discipleship community. Paul creates a desire for the destination and a road map for the journey."